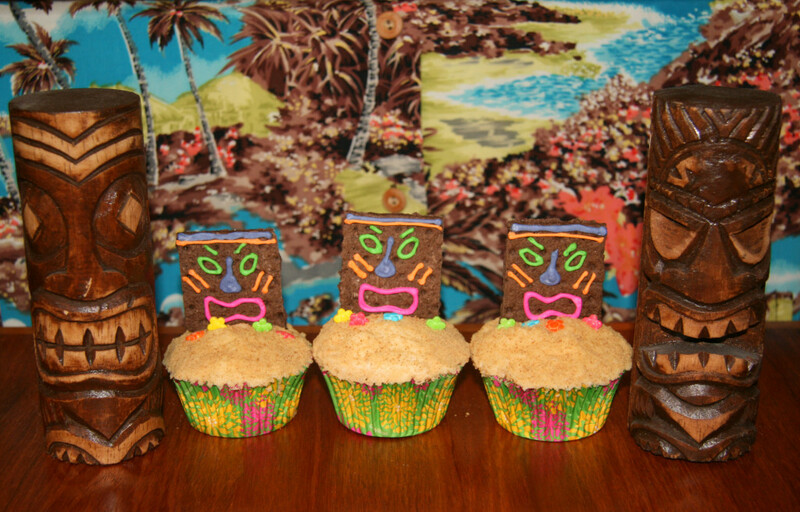 The theme of this year’s family BBQ was SO much fun…TIKI! I love everything Tiki. I love the crazy drinks, the adorable decorations…. 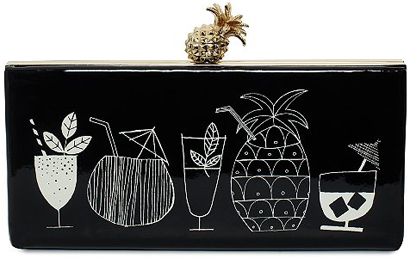 I even have my own Tiki clutch for when I go out to Tiki bars (sadly, there are not nearly enough of them in NYC). 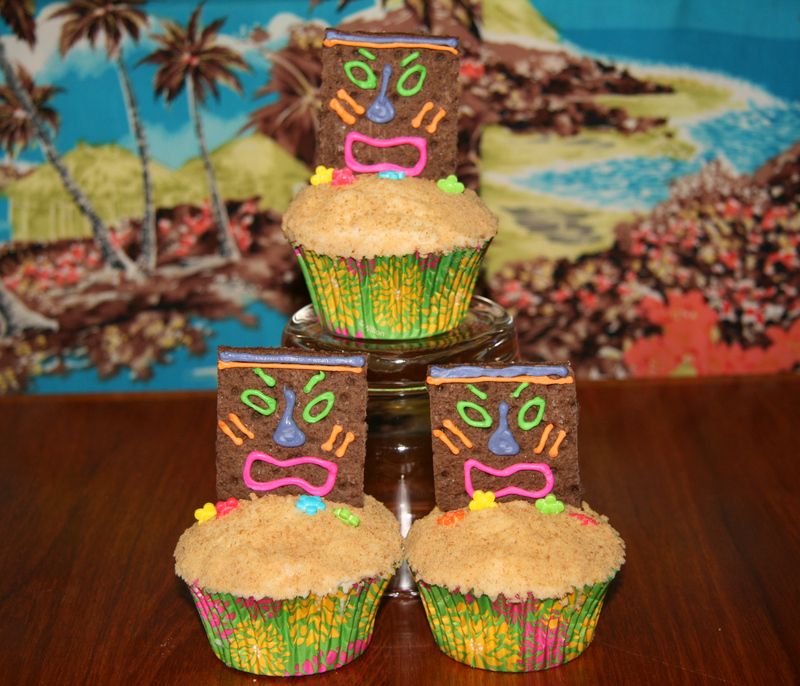 Anyways, I decided to make a topical flavored cupcake and decorate it with a Tiki head on the beach. I made vanilla buttermilk cupcakes filled with banana cream filling and topped with coconut buttercream frosting. They were really, really good. I made 18 and they were all gone by the end of the night. 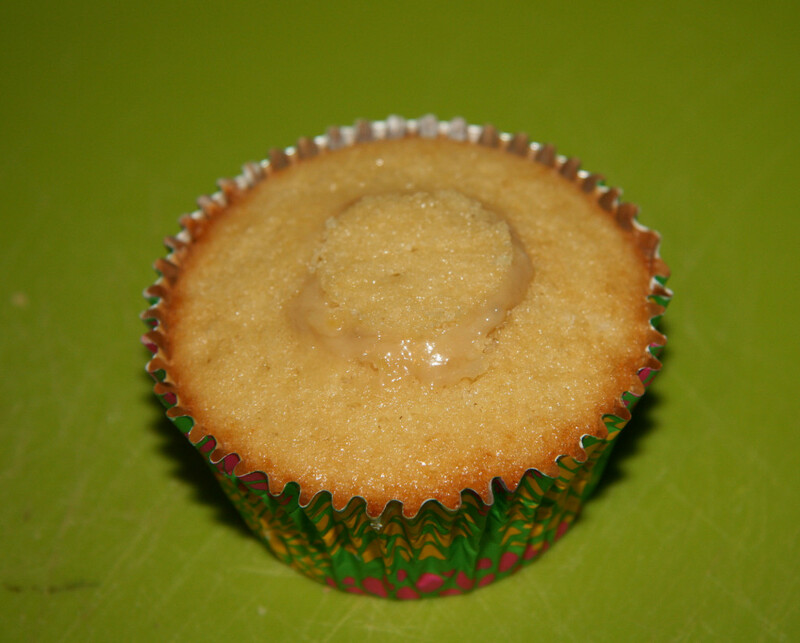 I found the banana filling recipe online at Cake Central, and it was super easy to make. To fill the cupcakes, I cut out a conical section of the cupcake by cutting a circle while the knife was at a 45 degree angle. Then spoon in a little filling so the hole is filled, but not overflowing. Last, cut off the back of the cone you cut out of the cake, and place the remaining circle on top of the filling. 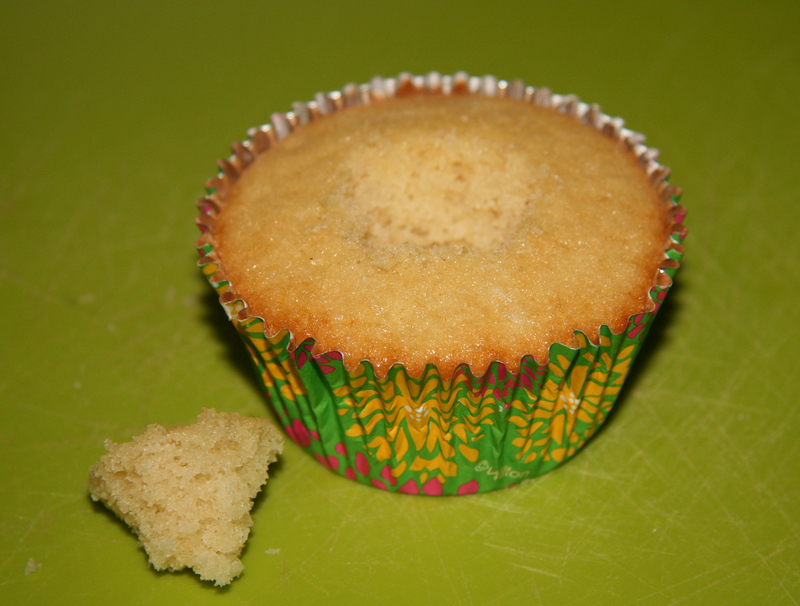 I baked the cupcakes in these great tropical-themed cupcake liners from the Wilton ColorCups line. They are made so that they don’t fade even after baking. 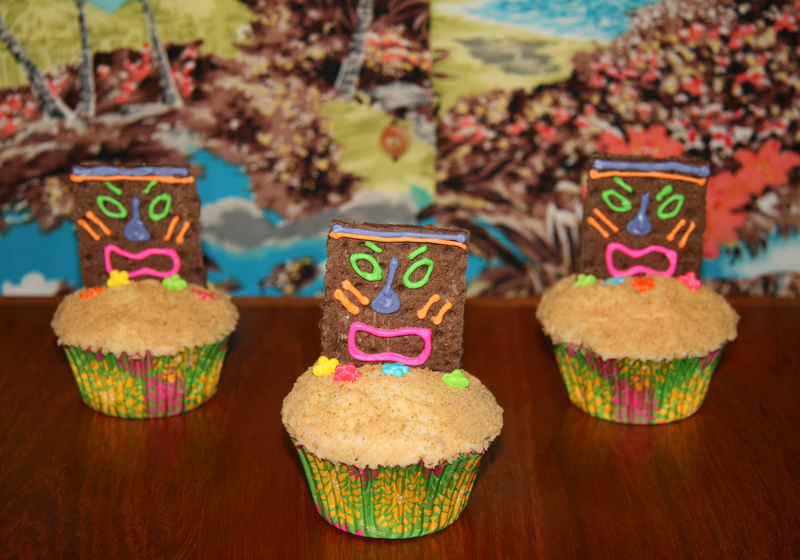 Next, I covered the cupcakes with a generous serving of coconut buttercream frosting, making sure there was enough frosting on the cupcake to support a Tiki head. 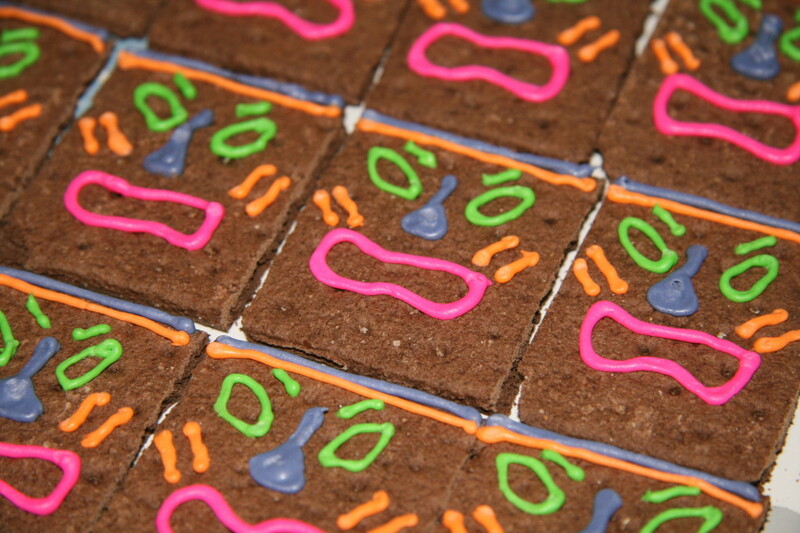 I made these by cutting chocolate graham crackers to the appropriate size, and drawing the faces on the back with royal icing. For the sand, I crushed up cinnamon graham crackers in the food processor. 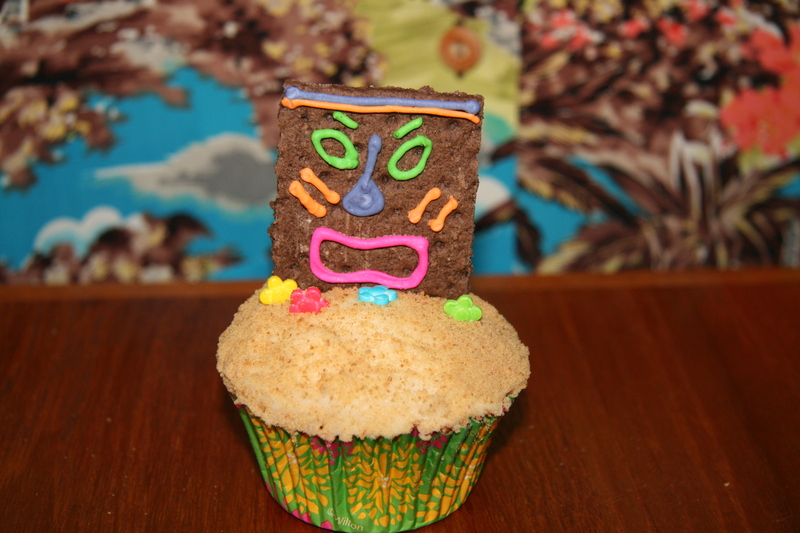 To assemble, I put the frosting on first, then added the Tiki head. Next I added some adorable flower sprinkles. The last step was to carefully spoon on the graham cracker sand, pat it down, and shake the excess off. I found that compressed air helps a lot with this. 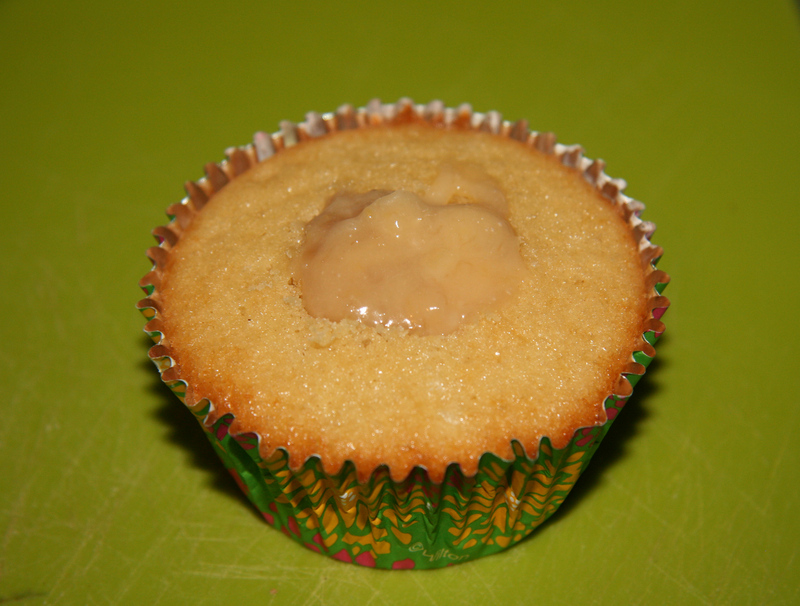 The end result is a really fun cupcake with great tropical flavor. 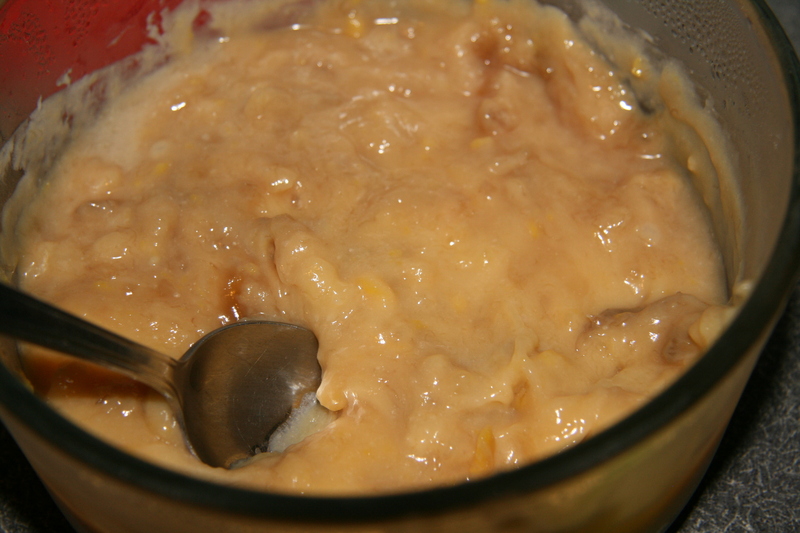 Cook the milk, sugar, egg yolks, and butter over medium heat for 12-14 minutes, stirring constantly until the mixture is thick. Turn off the heat and add the bananas and vanilla. Cream the room temperature butter until fluffy and creamy. Gradually add in the confectionners sugar until mixed well. Add the milk, vanilla, coconut extract, and shredded coconut. Mix until completely and evenly combined.